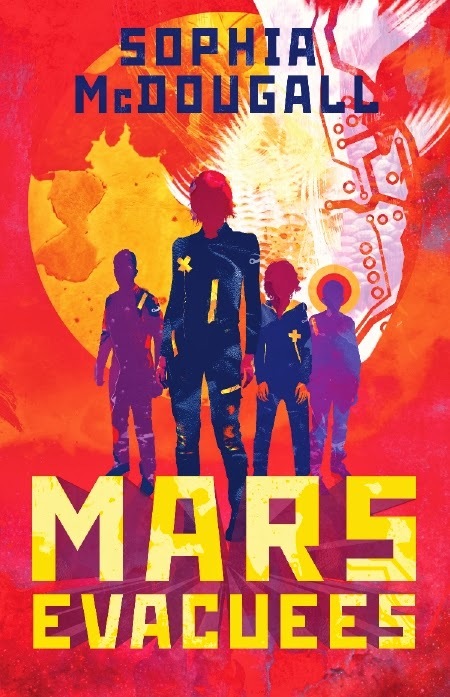 Book Cover Synopsis: The fact that someone had decided I’d be safer on Mars, where you could still only SORT OF breathe the air and SORT OF not get sunburned to death, was a sign that the war with the aliens was not going fantastically well. 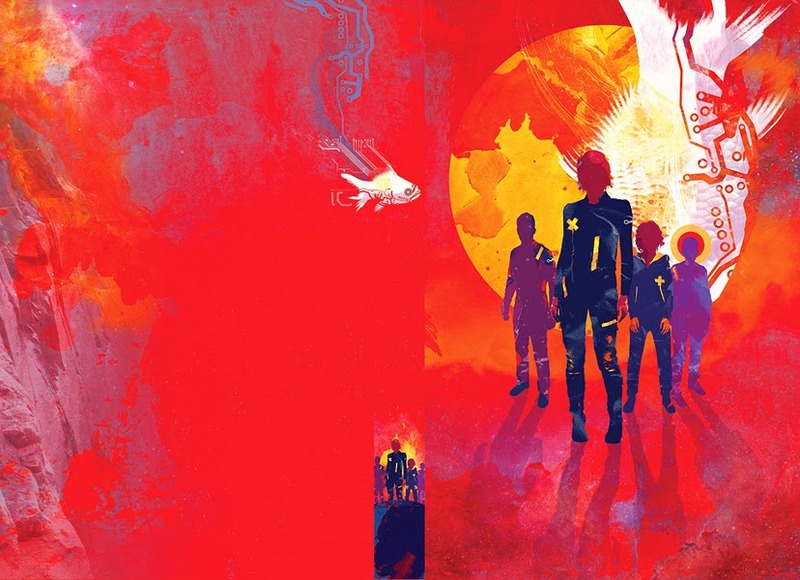 I’d been worried that I was about to be told that my mother’s spacefighter had been shot down, so when I found out that I was being evacuated to Mars, I was pretty calm. And, despite everything that happened to me and my friends afterwards, I’d do it all again. Because until you have been shot at, pursued by terrifying aliens, taught maths by a laser-shooting robot goldfish and tried to save the galaxy, I don’t think you can say that you’ve really lived.